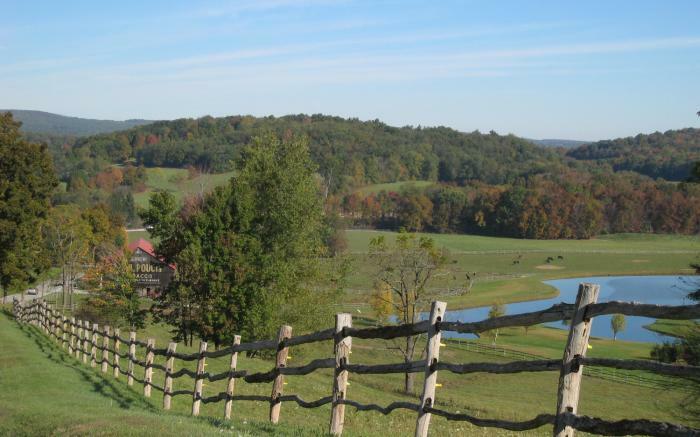 A trip along the 68-mile Laurel Highlands Scenic Byway in southwestern Pennsylvania is a journey that will excite the senses and pique the interests of every traveler. 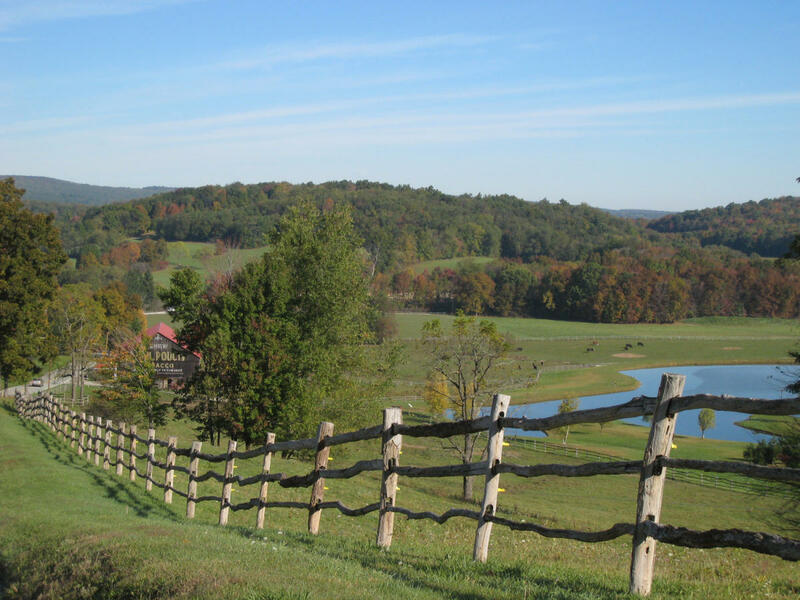 From rolling hillsides to rushing waterfalls, picturesque farmlands to architectural wonders, the Laurel Highlands Scenic Byway has it all. Home to some of the best biking and pedestrian trails in the nation, take your time along this byway. Pull the car over and get a closer look at Ohiopyle State Park, a treasure for those who love hiking and sparkling waterfalls. One of the most well-known attractions is Fallingwater®, Frank Lloyd Wright’s masterpiece over a waterfall. His Kentuck Knob is another nearby wonder.